In November of 1621 an autumn harvest feast was held at Plymouth, Massachusetts. The Pilgrim Colonists and the native Wampanoag people sat down together to celebrate the good harvest. When the Pilgrims first arrived in the New World they endured many hardships, including a cold and snowy winter. 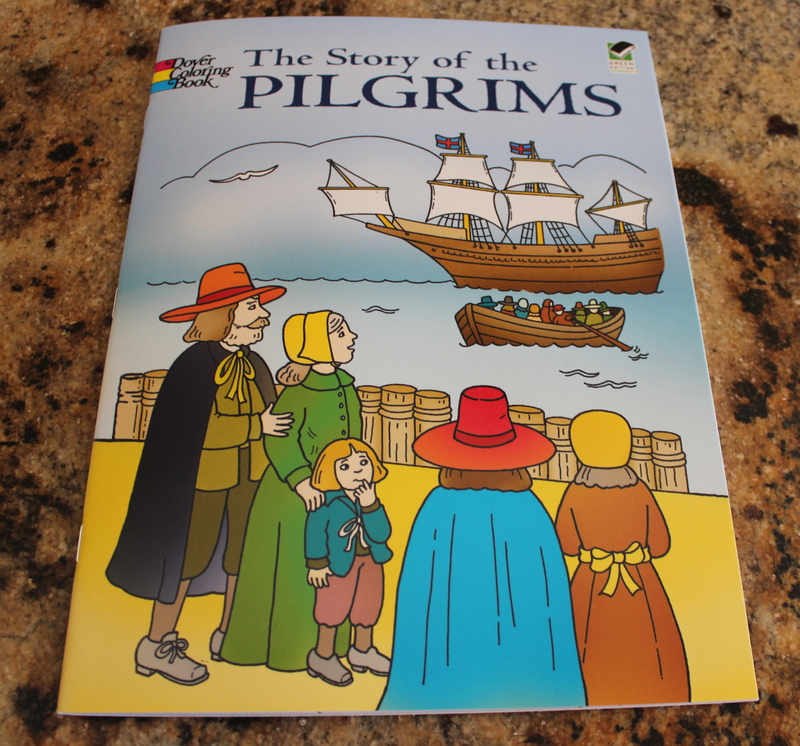 After meeting the Native American, Squanto, and learning from him how to cultivate maize and other crops, the Pilgrims’ situation improved enormously. 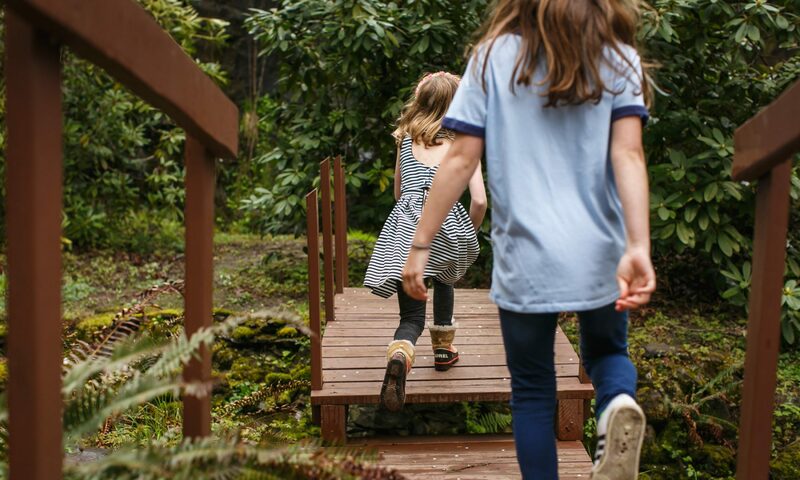 That Spring and Summer the Pilgrims worked the land, and learned how to fish, get sap from the maple trees and catch the turkeys that ran wild in the forest. When fall came, the harvest was bountiful and so the Pilgrims and the Wampanoag joined together at a special feast to give thanks for their crops and for the survival skills they had learned. This first Thanksgiving celebration lasted for three days and was attended by 53 Pilgrims and 90 Native Americans. 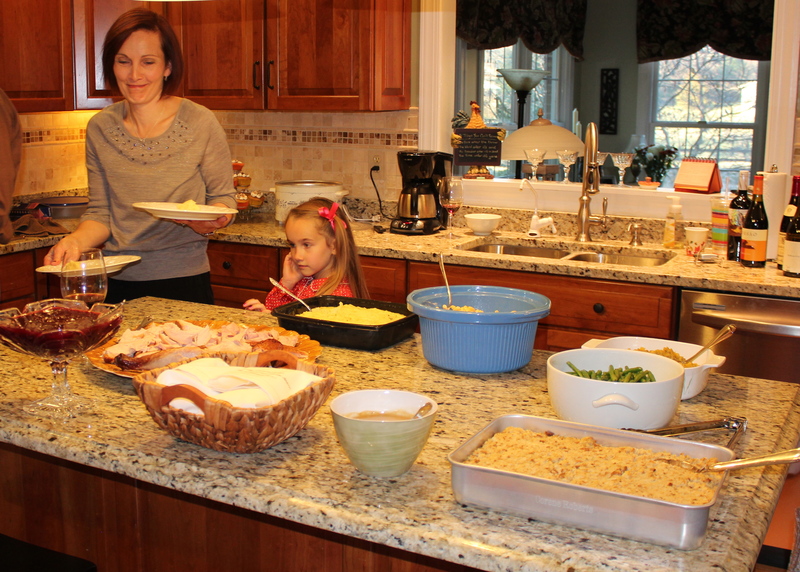 Our first Thanksgiving celebration was spent at the home of one of our new neighbours, and their extended family. We enjoyed an incredibly warm welcome, lots of interesting conversation and, of course, all the traditional Thanksgiving food: turkey, cranberry sauce, squash, cornbread stuffing (which is actually referred to in the south as dressing), pecan pie and pumpkin pie. Rather than taking along a typically New Zealand dish, I decided to stick with the traditional flavours of Thanksgiving in the United States. 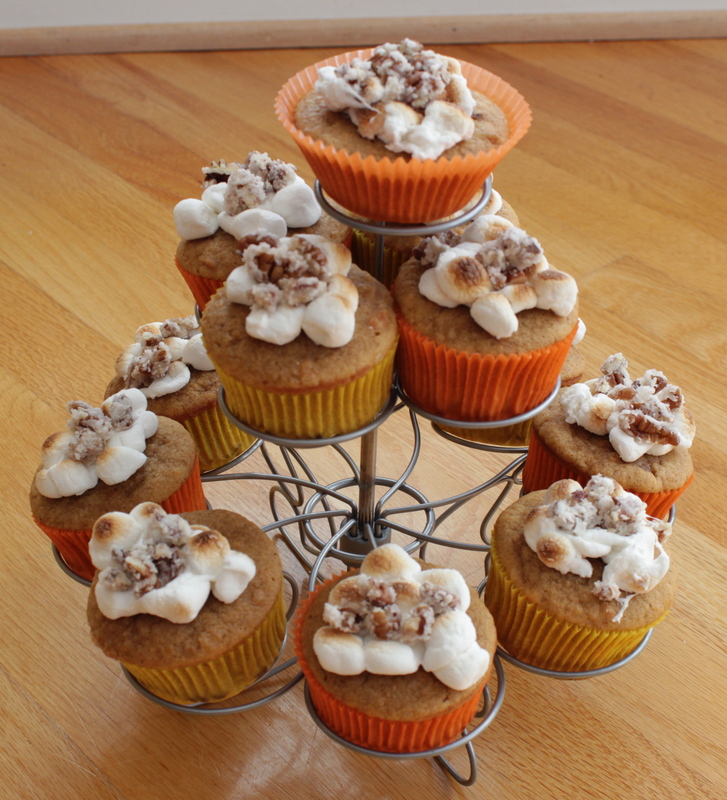 Our offering, once again thanks to Martha Stewart, was sweet potato cupcakes topped with mini marshmallows and candied pecans. Our neighbour is an associate professor at Shenadoah University’s Conservatory of Music. 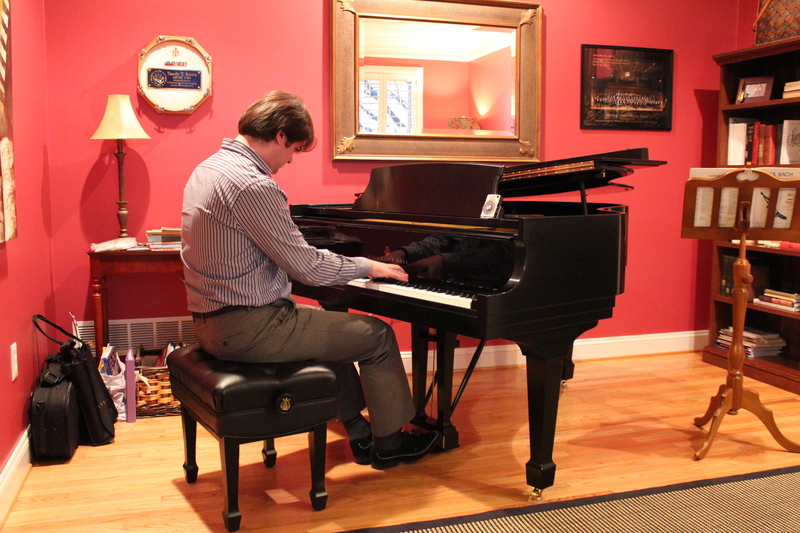 The music programme at Shenandoah is highly regarded and students come from all around the United States and the rest of the world to pursue their studies. One of these students, who is in his final year of Doctoral study, was also sharing in our neighbours’ hospitality. After our meal we were lucky enough to hear him play. 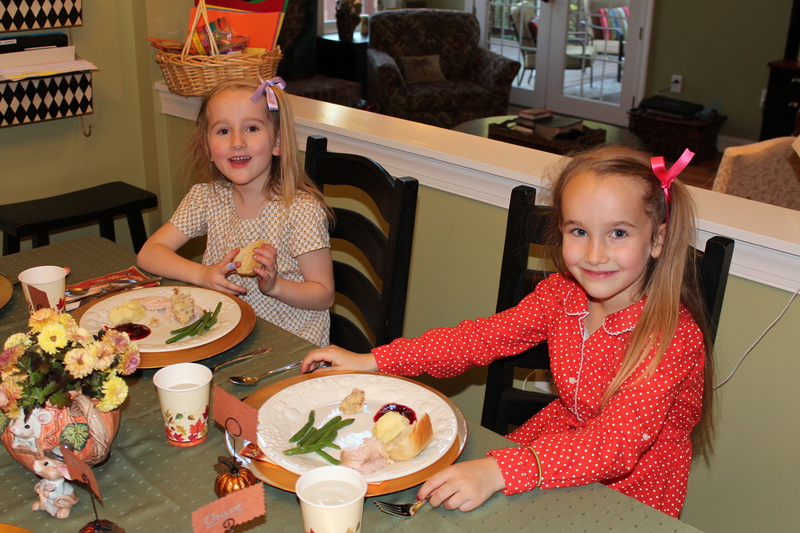 It was a very special evening – one where we got to experience the true meaning and spirit of the Thanksgiving Holiday. My thoughts throughout much of the day were with our families in New Zealand and Australia. We do not have a similar celebration in New Zealand, and I think we are missing out. At no time do we come together as family and friends solely to focus on being thankful. Some would argue that Christmas is the time that we do this in New Zealand, but what I preferred about Thanksgiving was the absence of all the hype, consumerism and stress that unfortunately goes hand in hand with Christmas. 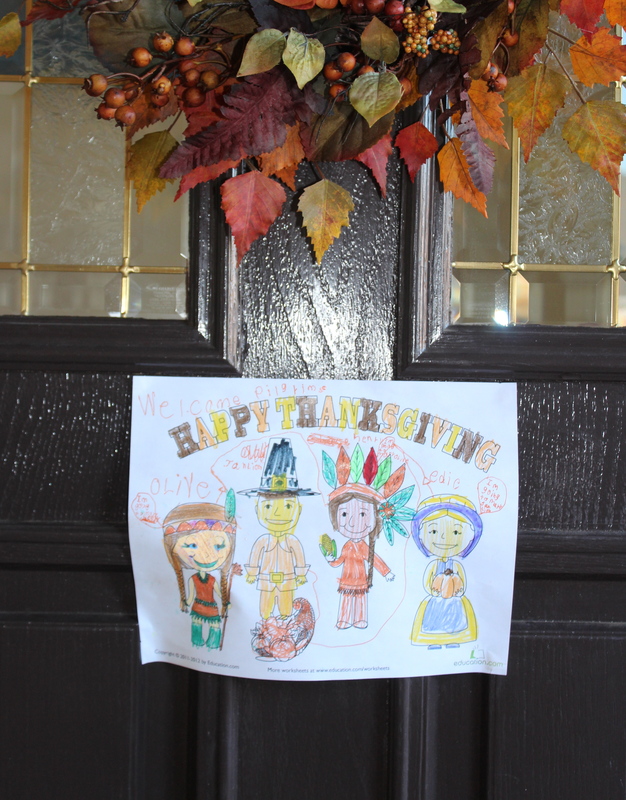 I am thankful that we, the Croad pilgrims, had such an enjoyable first Thanksgiving, and that we have wonderful neighbours who made sure that we got to share in what makes this such an important celebration in the United States. Perhaps it is a tradition we will adopt and carry with us, wherever we end up! Hi Mrs Olga. When I was doing a bit of research into Thanksgiving I read a few times that the original story is disputed and as you say it would be interesting to dig further and explore the point of view of the Native Americans. More potential blog material for me!